The Greenway Stage will be receiving sound and lighting enhancements this summer. 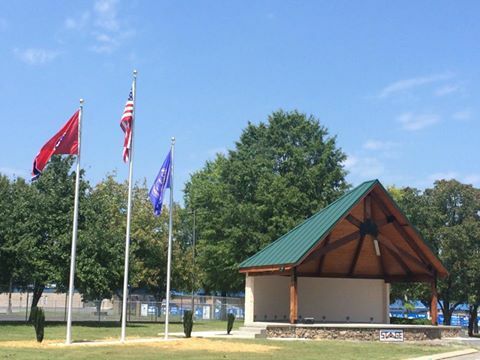 The City of Cleveland received grand funding from the Tennessee Department of Tourist Development, the Tennessee Department of Economic and Community Development and the Appalachian Regional Commission for the installation of the new equipment. The Cleveland City Council accepted the bid for the project at the May 22nd City Council Meeting. "This is an extraordinary step towards Cleveland becoming a regional center," said Mayor Rowland. A great example of what our community is doing to encourage all types of growth and development. The grant was awarded in November 2016.